Dr. Pham received his Bachelors of Science from the University of California, Los Angeles. He continued on to the University of California, San Francisco where he earned his Doctor of Dental Surgery degree in 2005. 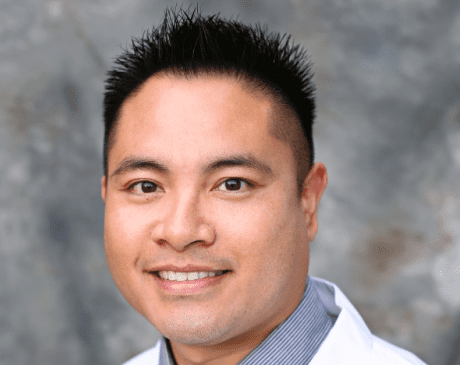 Dr. Pham's philosophy to dentistry is to be minimally invasive to conserve tooth structure, while educating his patients so they can achieve excellent oral health. Dr. Pham is married and has two boys. In his spare time, he likes to travel, play basketball and spend time with his family.